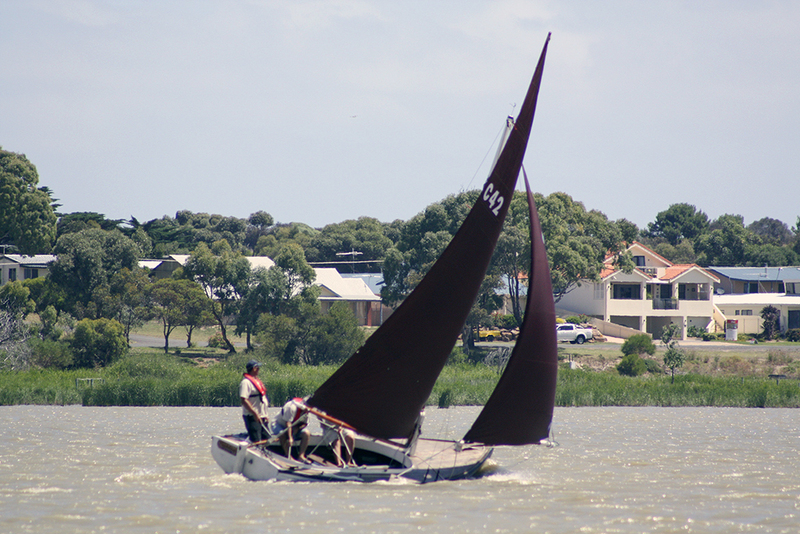 Mandalay is a Ken Lacco design built in 1935. 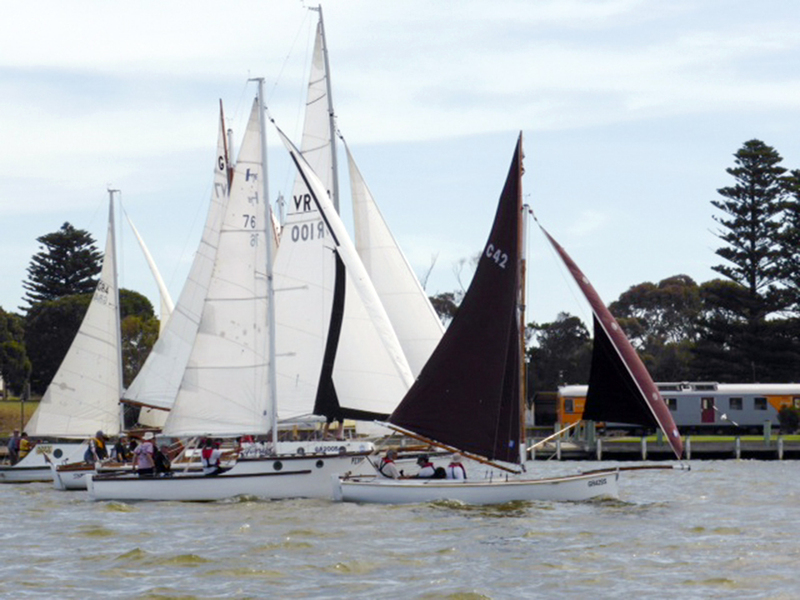 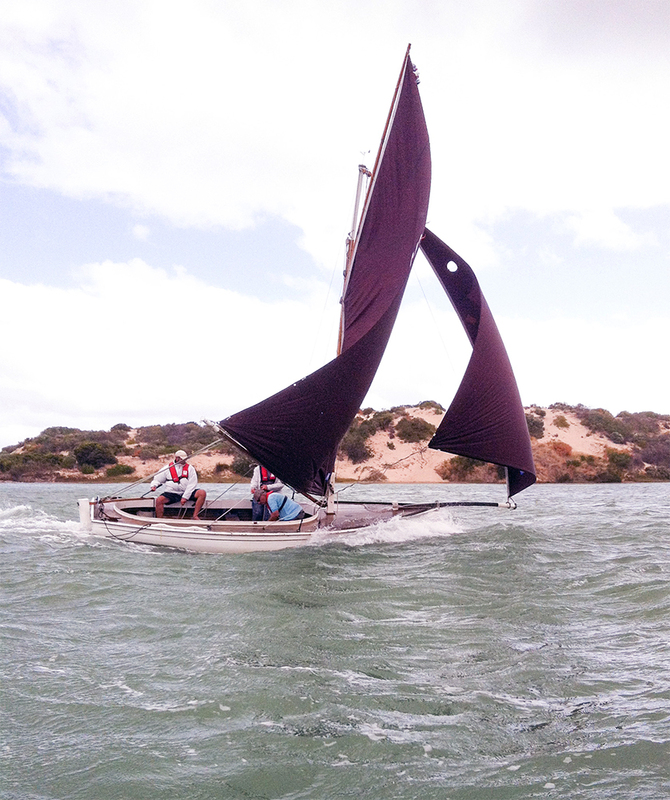 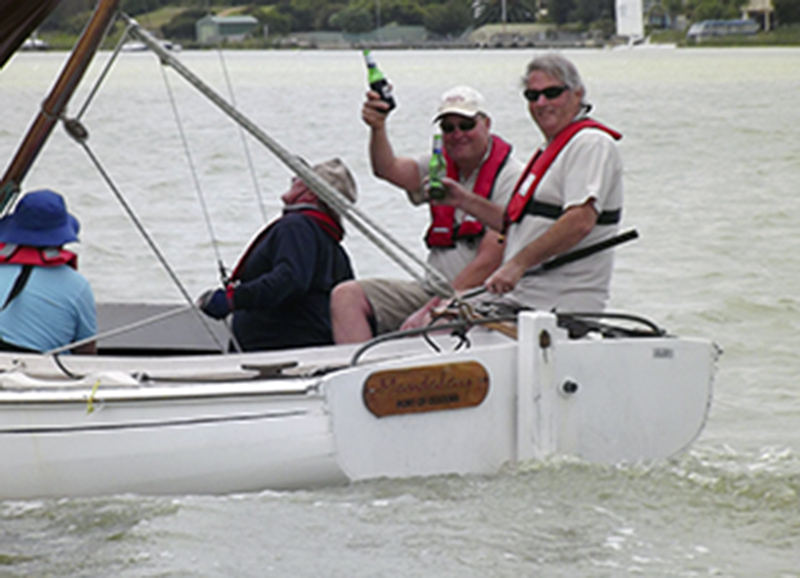 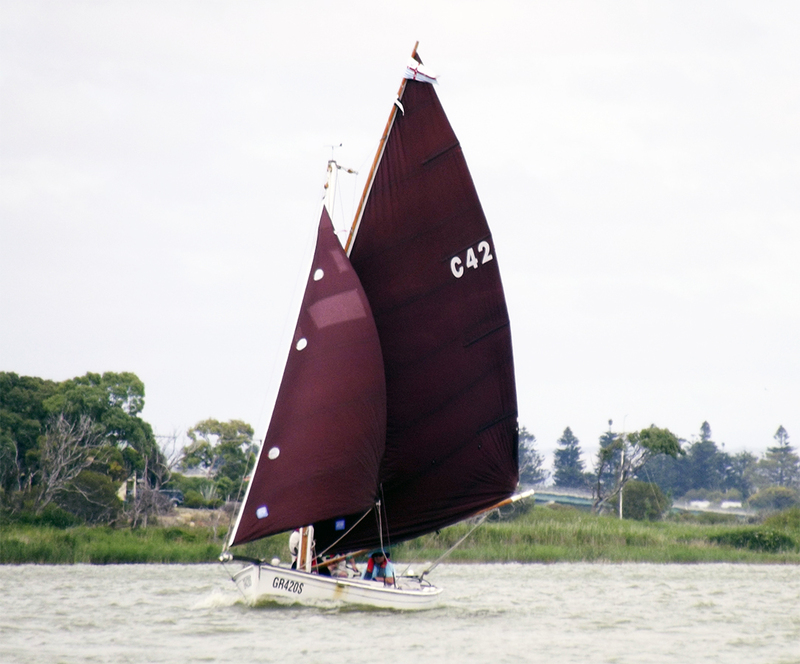 She currently is moored in Goolwa, South Australia and races regularly in the Vintage Boat Club based in Goolwa. 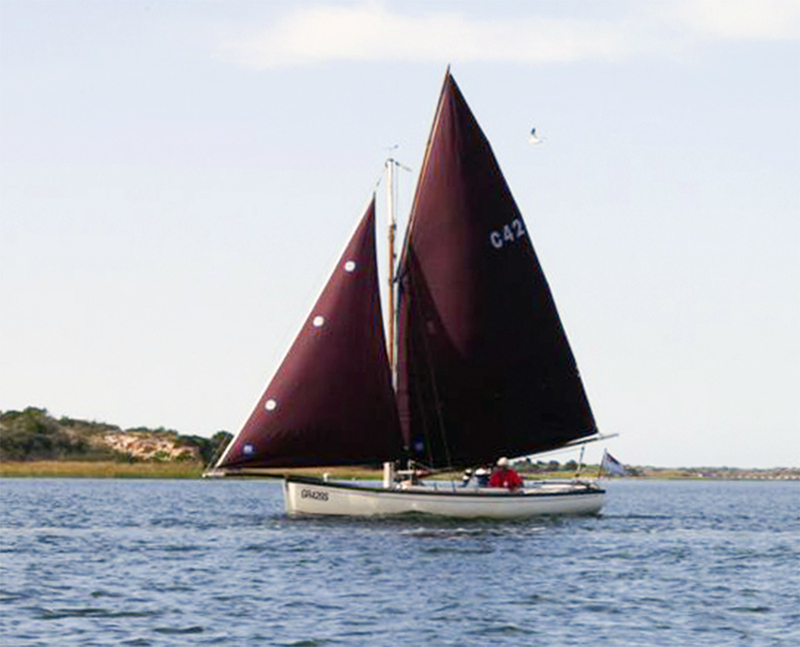 I have now owned Mandalay (formerly Chloe) since 2008. 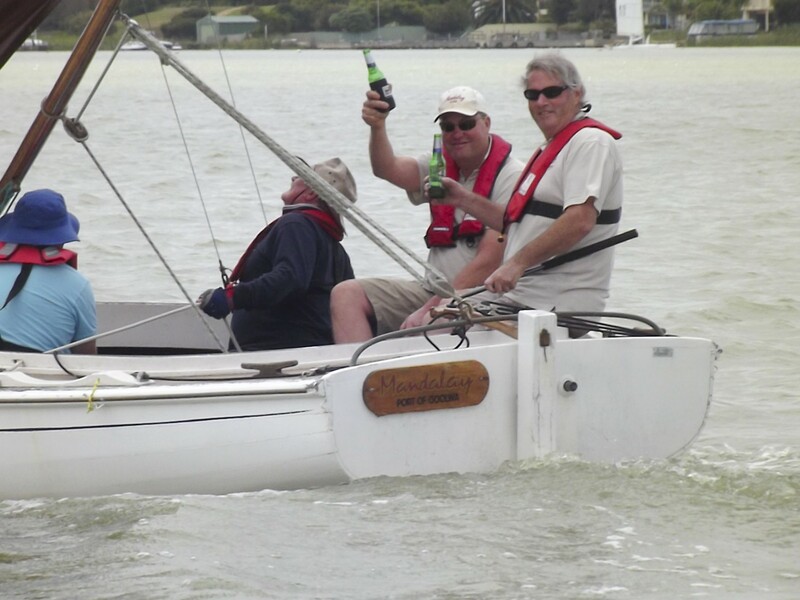 She is a Cat 2 being 20ft on the deck built of NZ Kauri and Beech decks. 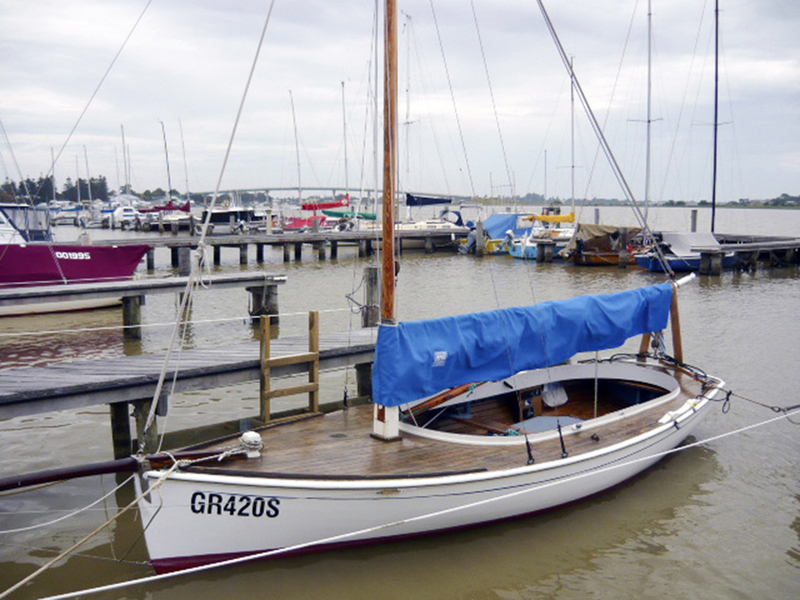 She has a 7HP Yanmar diesel motor. 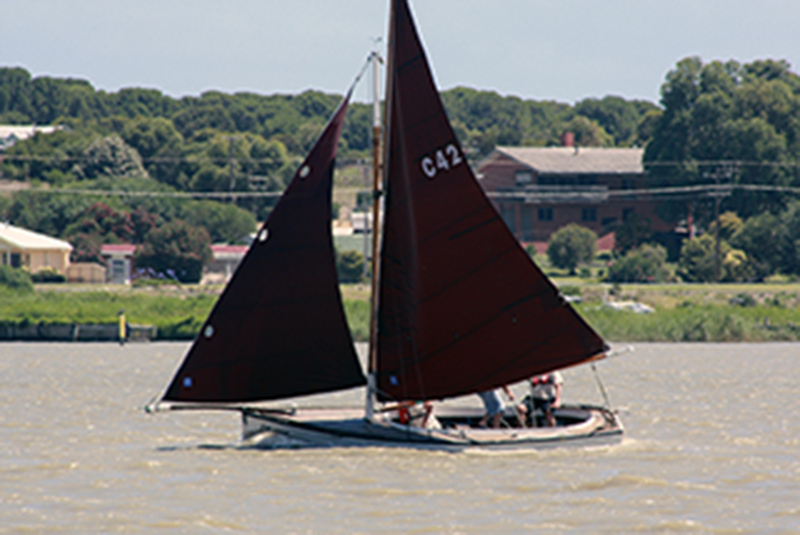 She was a working boat at San Remo for many years and was moored in Williamstown when I purchased her.